There’s more to rodents and nuisance wildlife than the damage they cause to your home and landscaping. A problem with rodent control in Pleasanton, CA can also have implications for your family’s health. Nuisance wildlife is known to spread a handful of different kinds of diseases that can seriously impact your quality of life and that of your family. Rats, mice, raccoons, and bats can all bring disease into your home. If you want to keep yourself and your family happy and healthy, keep reading to learn about the diseases that nuisance wildlife might introduce to your living space. Hantavirus pulmonary syndrome is a disease that is relatively new to the United States, with its first outbreak only showing up in 1993. Deer mice, white-footed mice, and cotton and rice rats can all potentially spread hantavirus. They spread pathogens through their saliva, droppings, and urine. All you need to do in order to contract the virus is breathe contaminated air, which you may very well not even realize you’re doing. 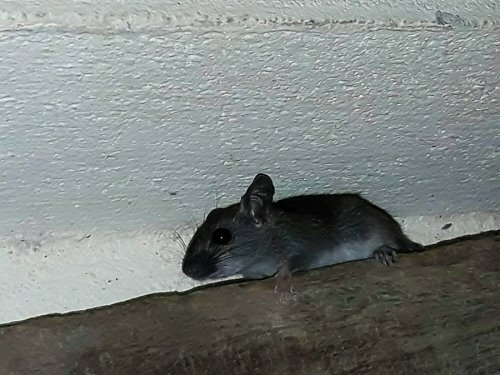 You can protect yourself from hantavirus by calling your rodent control professional if you notice any signs of an infestation. While Hantavirus is a newcomer to the USA, rabies is not. The rabies virus has been associated with nuisance wildlife and rodent control problems since the 1960s, and the disease is still potentially fatal. If you have begun to develop symptoms, it may already be too late for treatment. 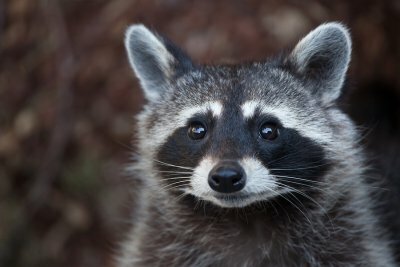 Make sure you see a doctor if you are ever bitten by a skunk, raccoon, or fox, and talk to your pest and rodent control expert about getting rid of the infestation. This keeps you and your family safe from a potentially fatal disease. You might associate the plague with the “black death” that once took over Europe, but it still exists in the United States today. Rats, rabbits, and squirrels may host fleas that carry bacteria that cause the infection. It’s best to avoid contact with animal carcasses to protect yourself from the plague. Instead, call your exterminator and let the professionals remove dangerous pests and nuisance wildlife from your property. You should call your exterminator for rat removal in Pleasanton, CA as soon as you notice the first signs of a possible infestation. In order to do this, you need to know what the signs of a rat infestation look like. 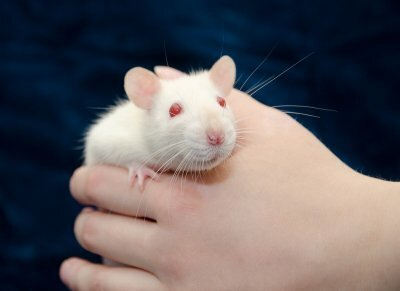 Rat control problems can develop quickly, so recognizing these signs is imperative. Then you can call your exterminator and move on to the remediation process, during which rats and mice will be removed from the property, but it’s your job to make sure the infestation doesn’t return. Continue on for an overview of identifying and managing a rat infestation. If you want to be able to contact your exterminator and get rid of your rat infestation as soon as possible, you need to know what kinds of signs to look out for. You can think of rats like children who are teething in that they will gnaw on just about anything they can find. Rats will leave much more damage, however, thanks to their sharp teeth and their inclination towards chewing on anything in their path. Chewed up cardboard boxes, and electrical wires may indicate the presence of a rat, mouse, or other rodent in your home or building. You may also come across rat droppings, or you might see a living or dead rat body yourself. Call an exterminator as soon as you notice any of these signs. In order to safely and efficiently deal with rat removal, you should talk to the professional pest exterminator. Trying to handle a rat infestation on your own can be tricky. You might not fully eradicate the infestation, and you might even pick up a disease during the process. The exterminators know how to get rid of your rats without putting anyone in danger, so call the experts right away. You don’t want to have to call for rodent extermination twice, so make sure rats can’t get back inside. Seal all cracks and crevices around your home, and keep doors and windows closed when possible. Nuisance animals are known to cause trouble, but one might take pleasure in learning about these creatures. Gaining a deeper understanding of these pests can also help when it comes to rodent control in Pleasanton, CA . Thinking like a squirrel or raccoon will make it easier to protect your home or place of work from an infestation, which can save you time, energy, and stress. If you’d like to build on your existing knowledge of these pests, continue reading for some interesting facts about nuisance animals. You might think of squirrels as cute little critters, but they’re mean fighters. Though they know who they can and can’t get into a scuffle with, they are fiercely committed to defending their territory. In some cases, squirrels will even fight to the death to protect their homes. Mothers will also go to great lengths to protect their young, so they are both physically and metaphorically territorial. If you want to keep squirrels out of your attic or chimney, take a walk around your house and look for possible entry points. Seal them off, and call your exterminator if you still have a problem. 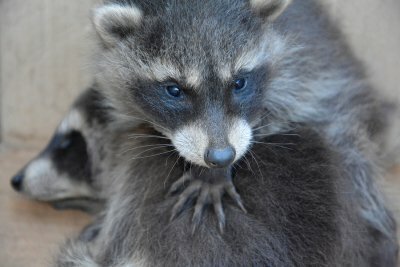 If you have ever walked out of your house to find your garbage can knocked over and trash strewn across your lawn, you may have had a visit from a raccoon. These nuisance animals are known to eat anything they can get their paws on. Since they can eat just about anything they come across, they are able to survive in a range of environments. Sometimes they even dunk their food in water to wash it off before eating. Raccoons can be more of a nuisance than many other nuisance animals thanks to the messes they make, so call your exterminator sooner rather than later. Not many animals participate in true hibernation, but groundhogs are part of the small group. After building up their fat reserves through the summer, they will burrow underground and hibernate from October to February. Though groundhogs won’t be a nuisance during this period, you should work with an exterminator to handle them for the rest of the year.